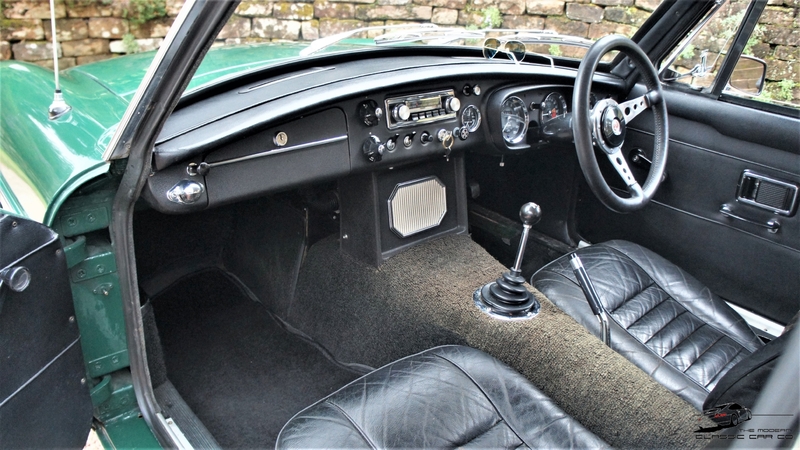 Desford in Leicester on the 14th April 1969.
radio player, MG mats and an optional extra Moto Lita leather steering wheel. 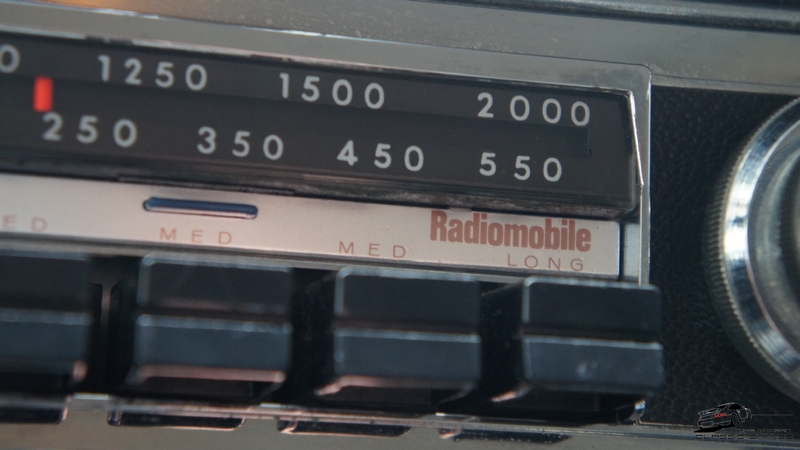 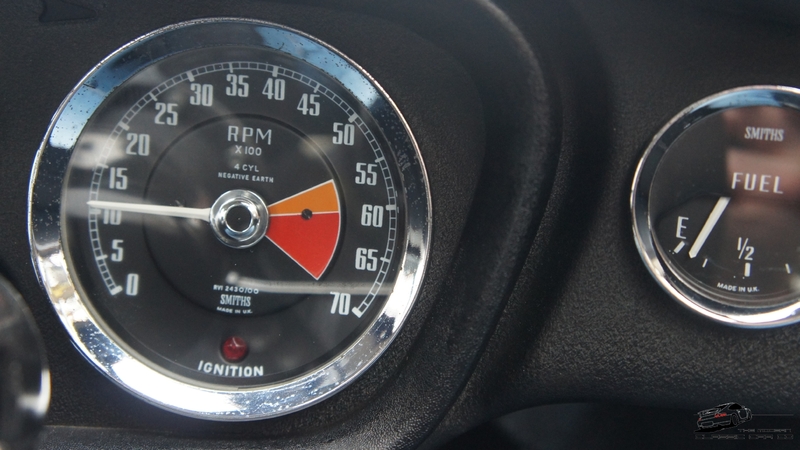 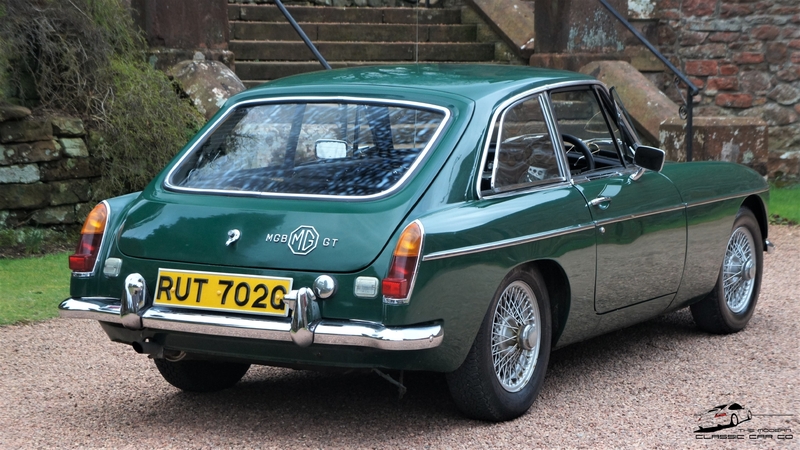 cars are beautiful and consequently the more collectable. 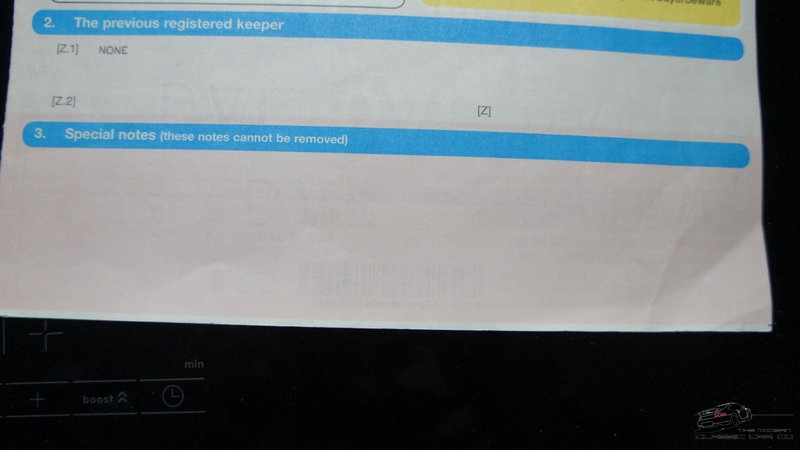 none of them have ever been removed. 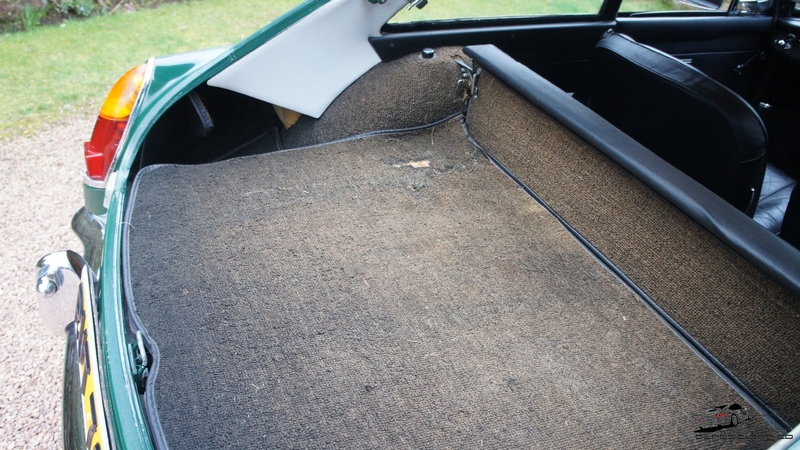 Mr Loft and his wife used the car for day outings and it has never had any harsh use. 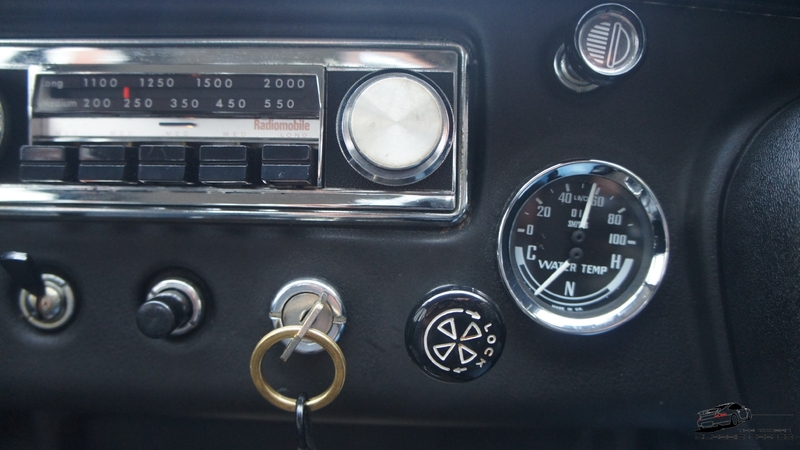 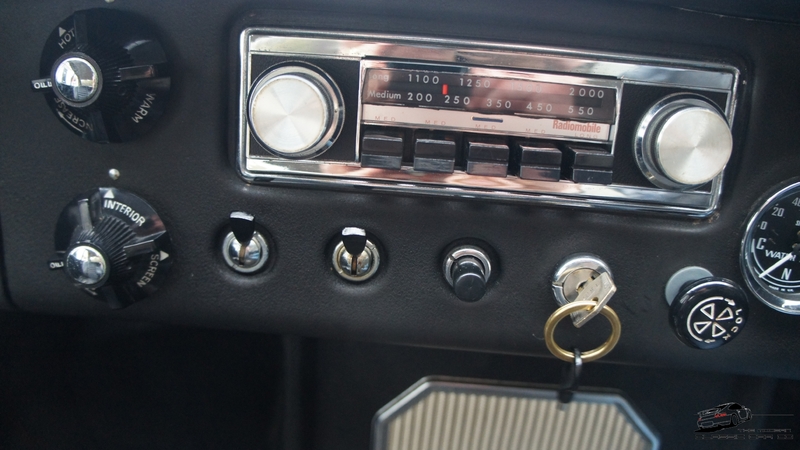 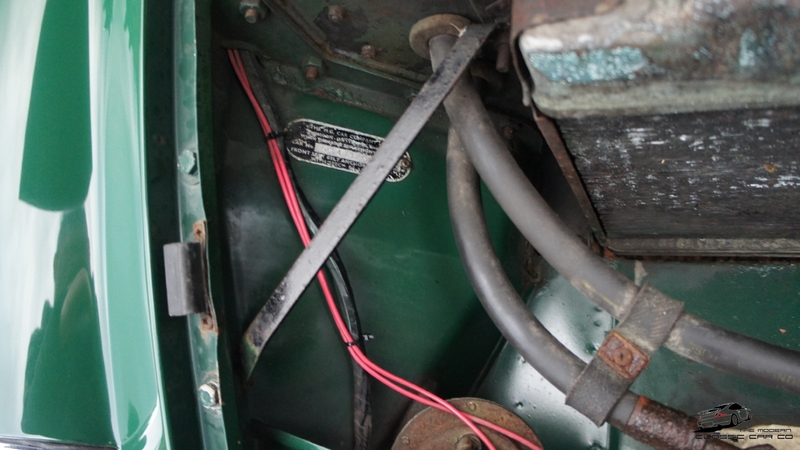 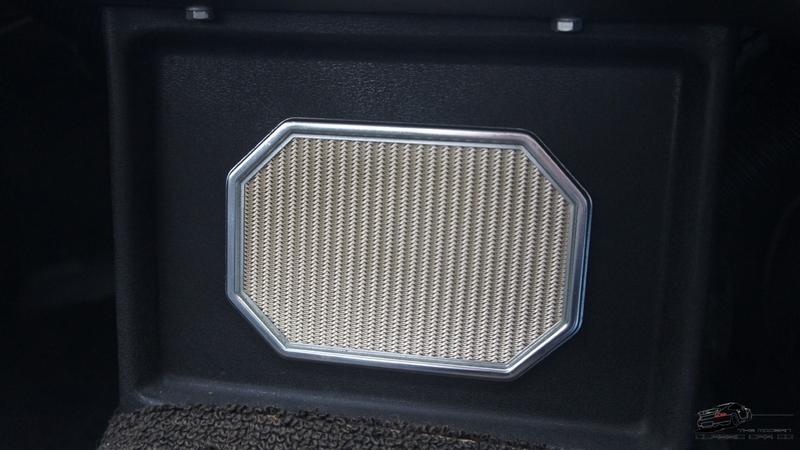 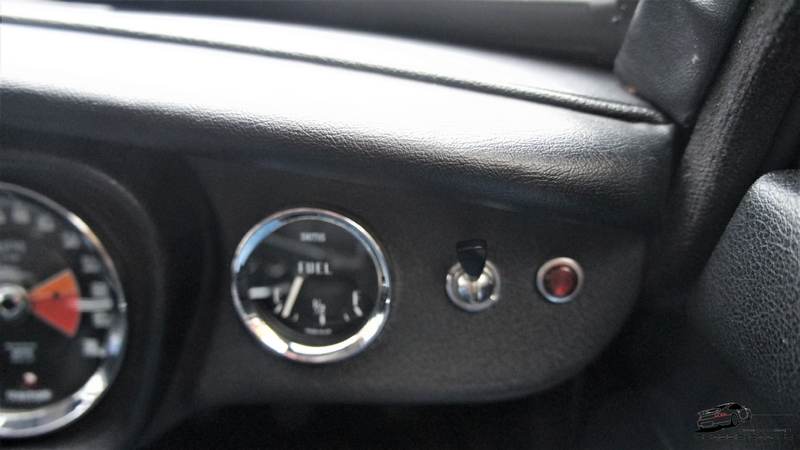 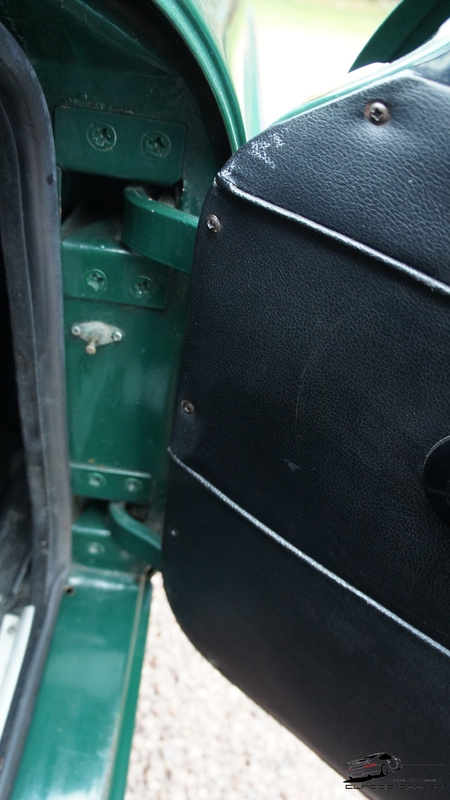 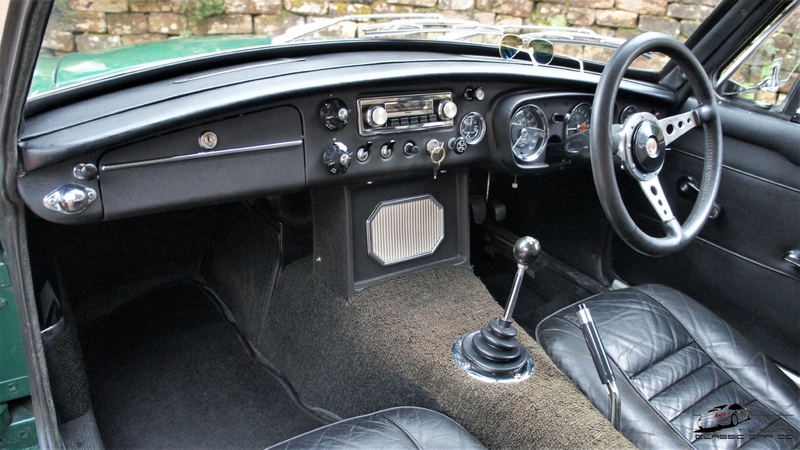 alter anything on what is a historic car with a superb story. 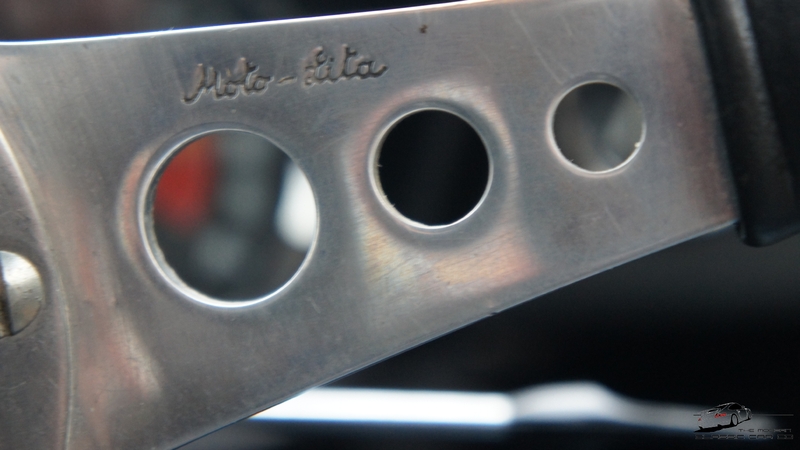 is solid, straight and without issues. 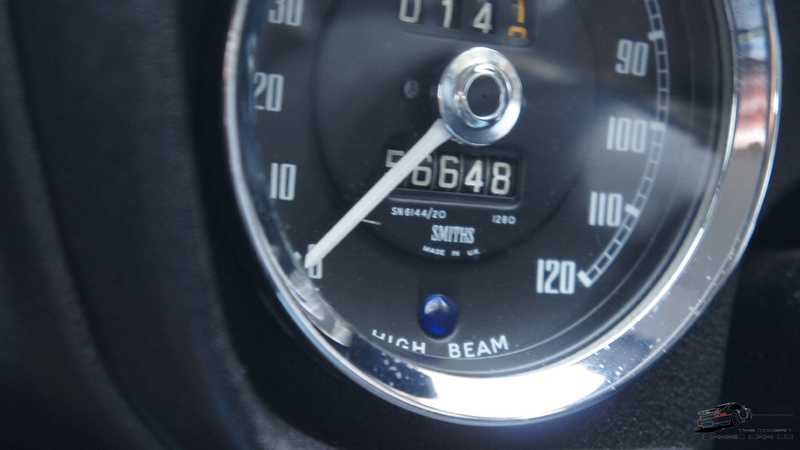 with age. 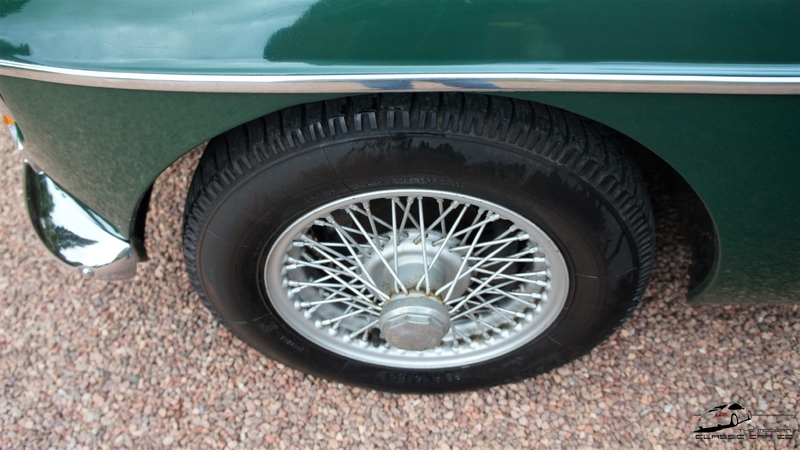 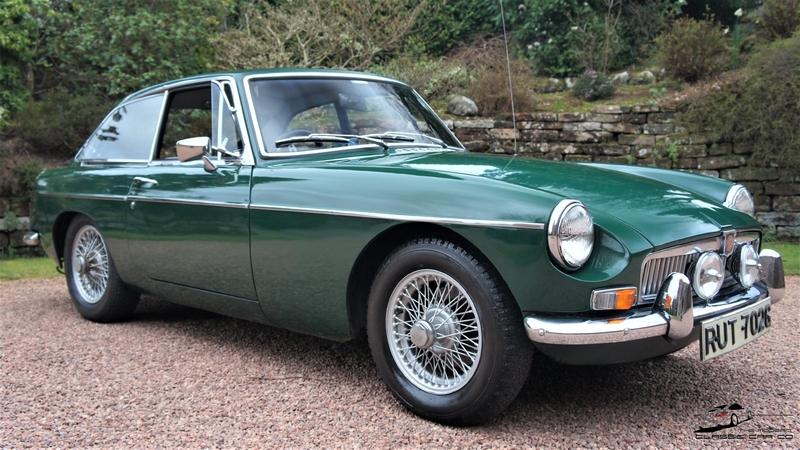 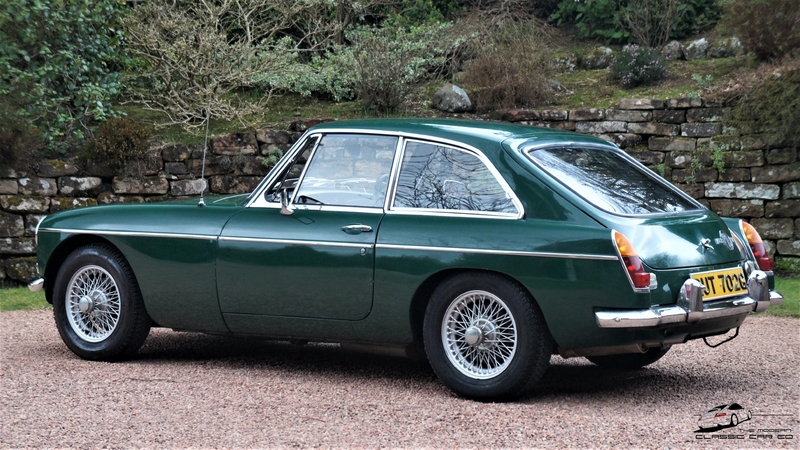 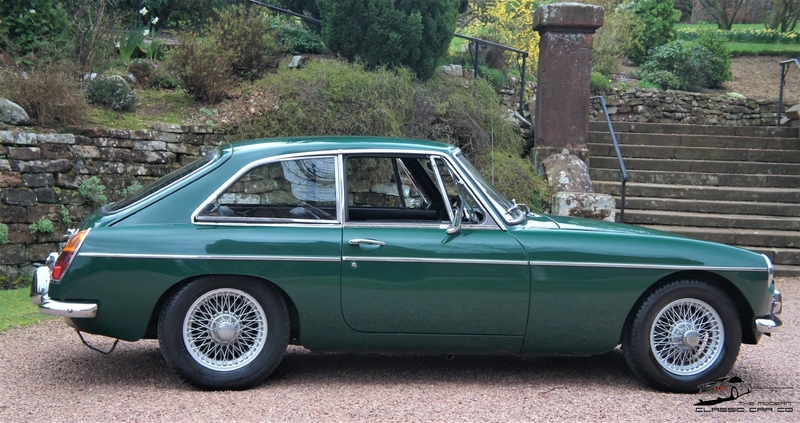 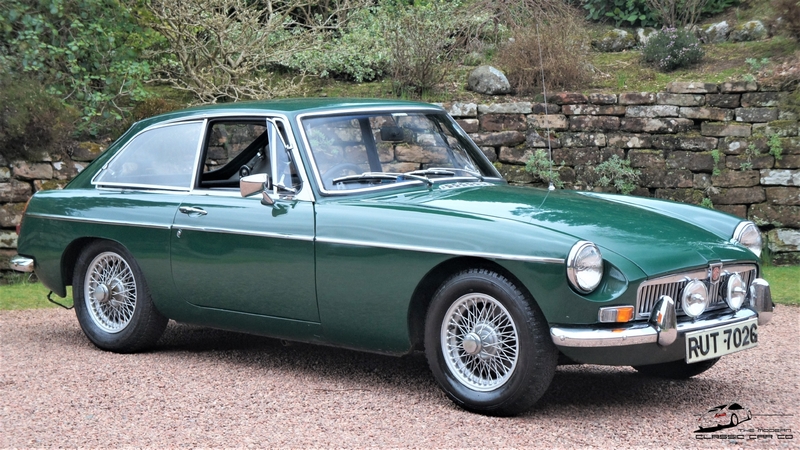 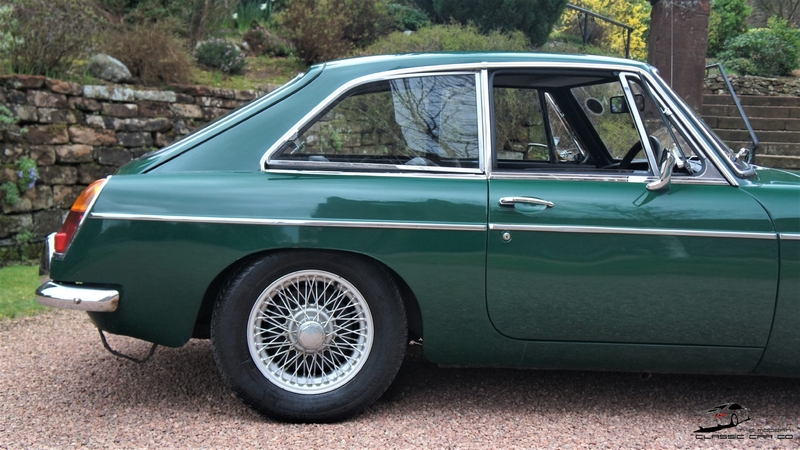 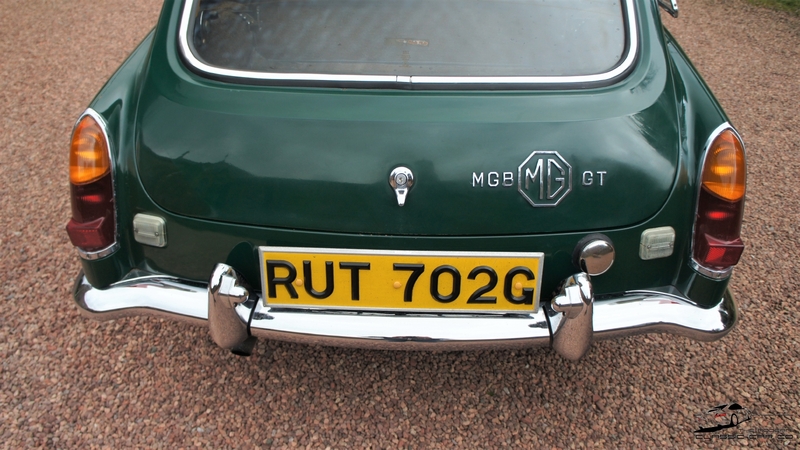 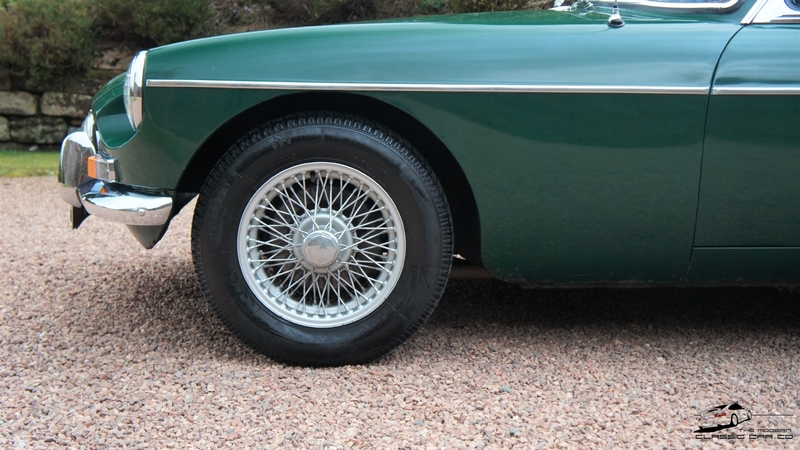 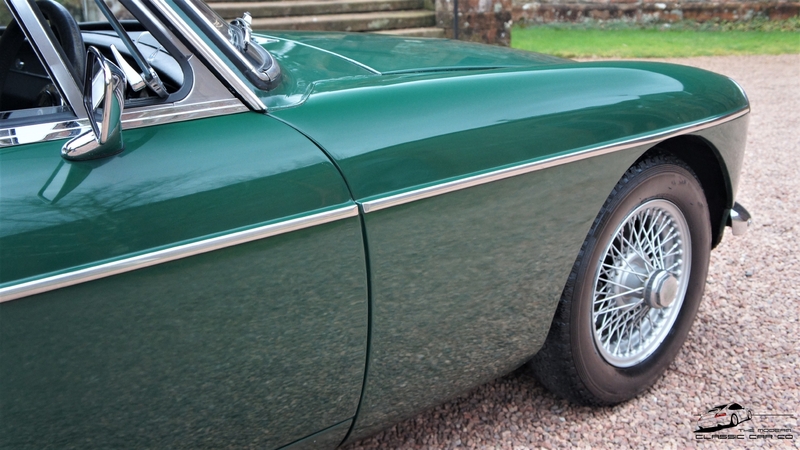 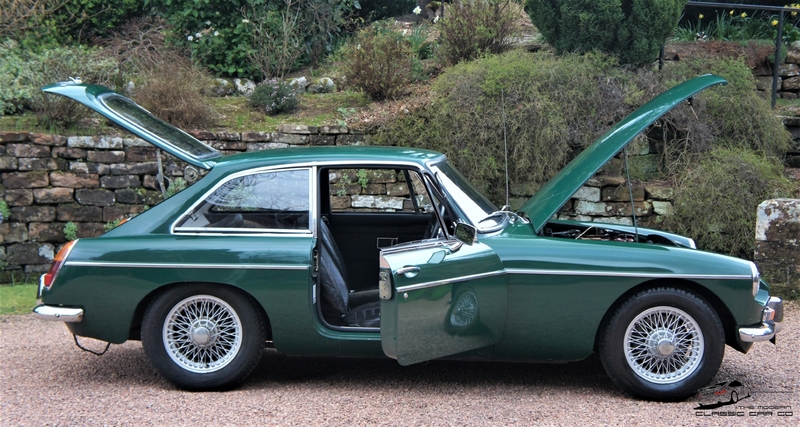 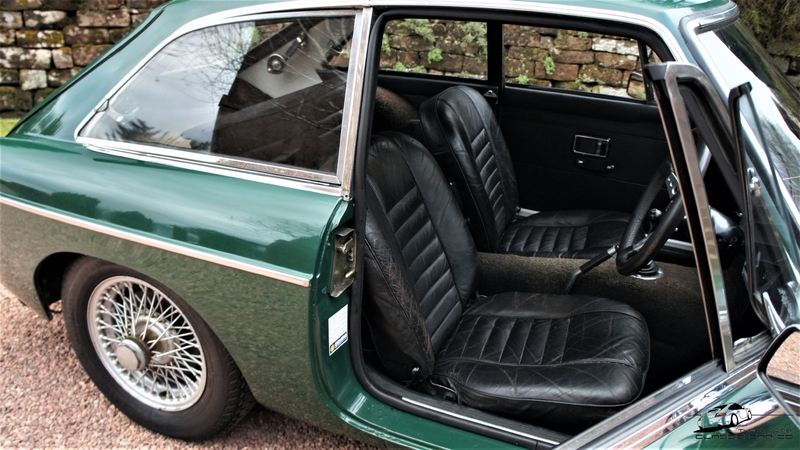 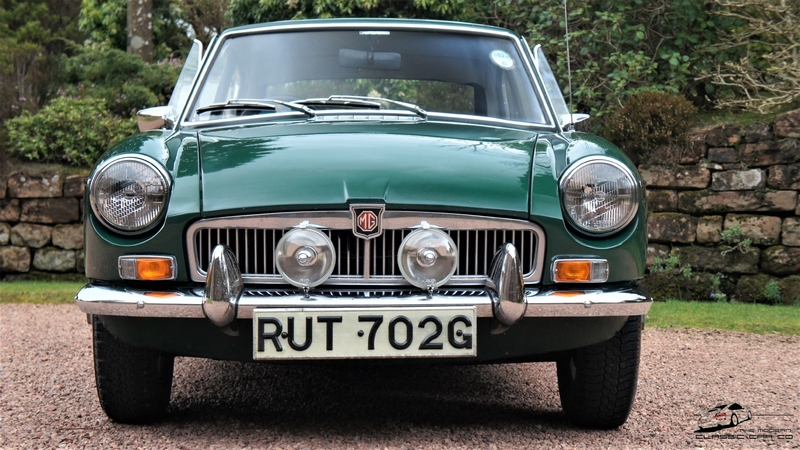 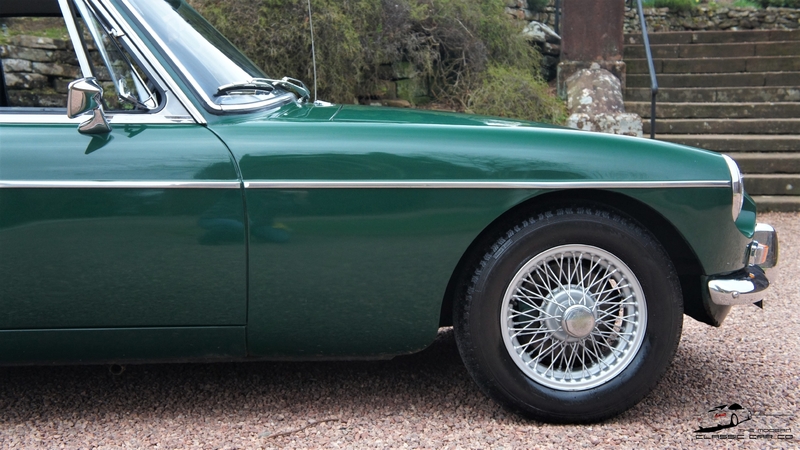 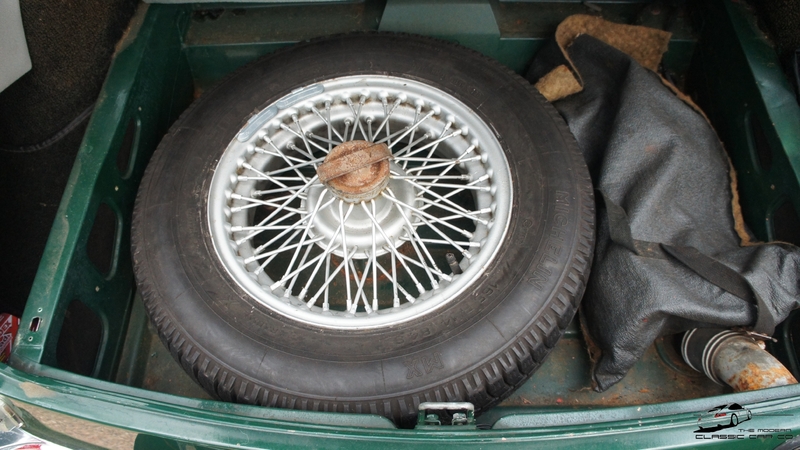 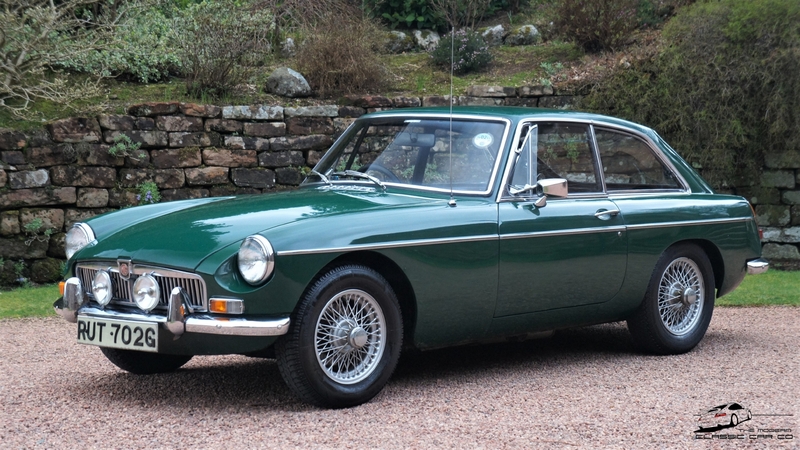 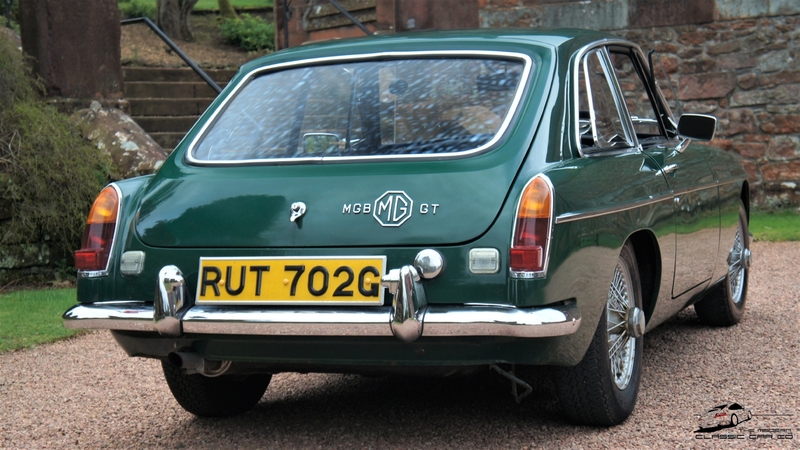 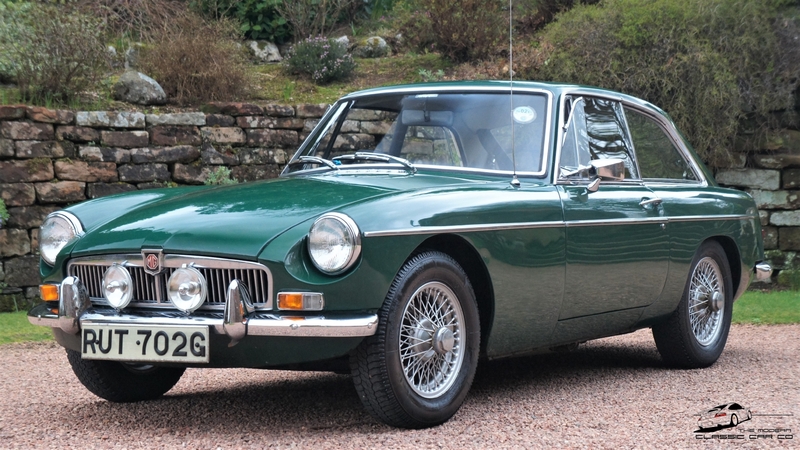 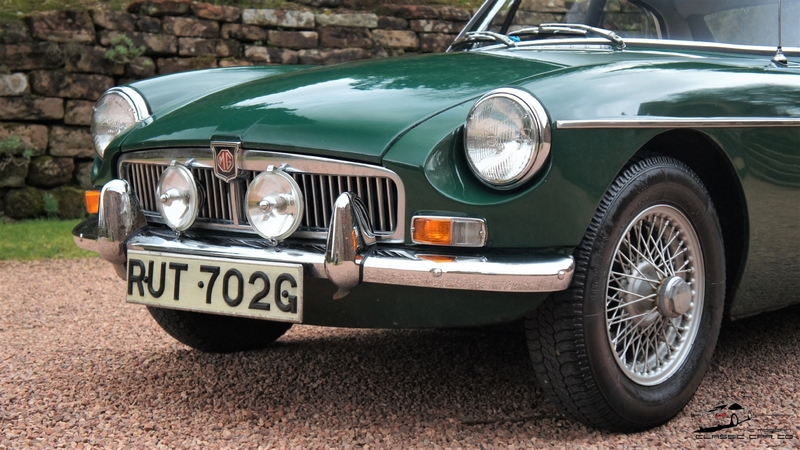 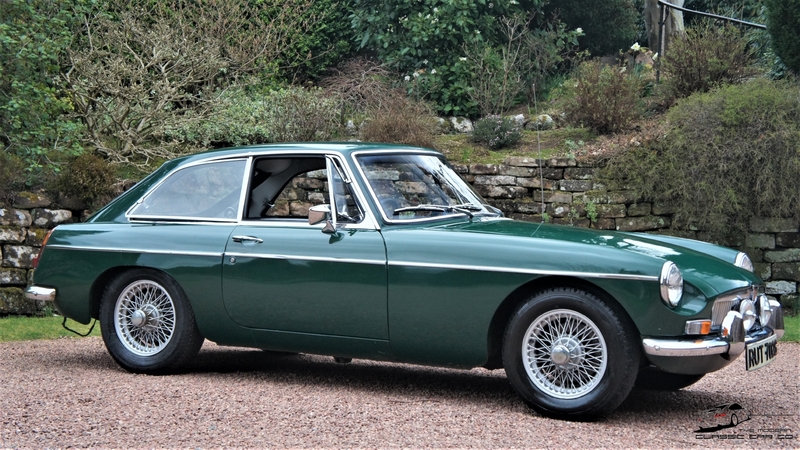 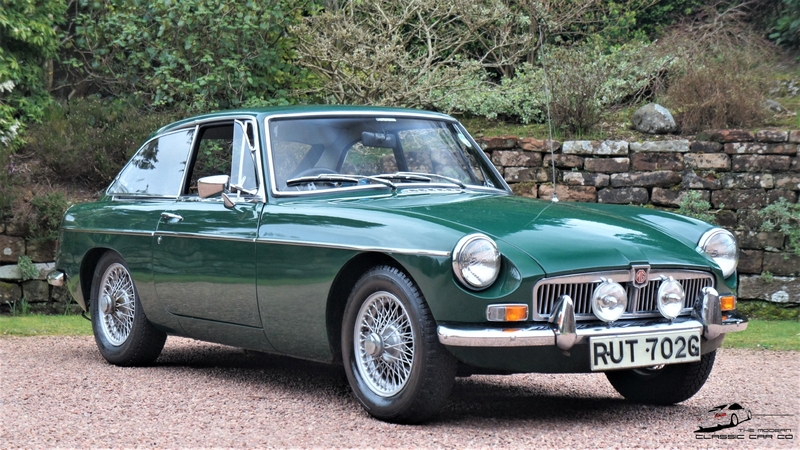 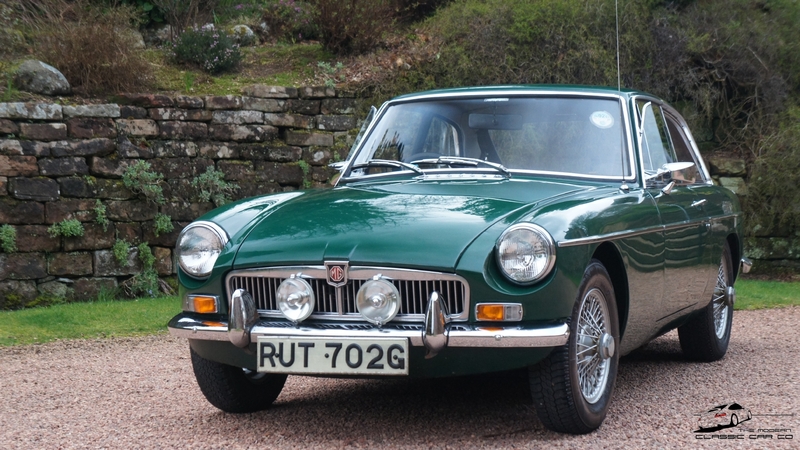 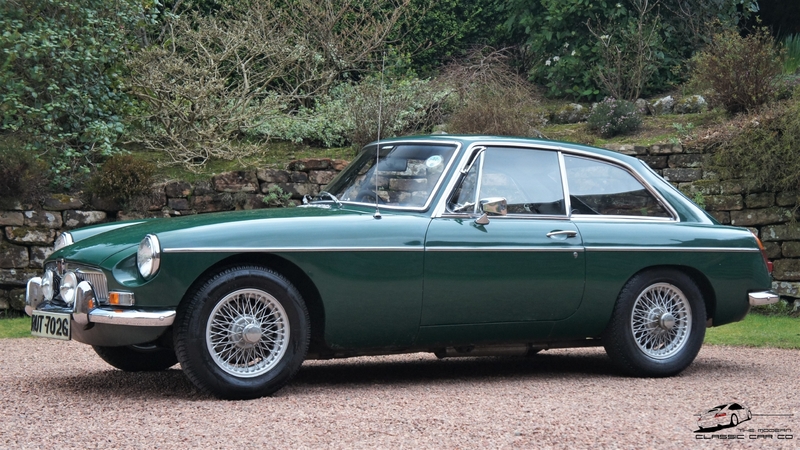 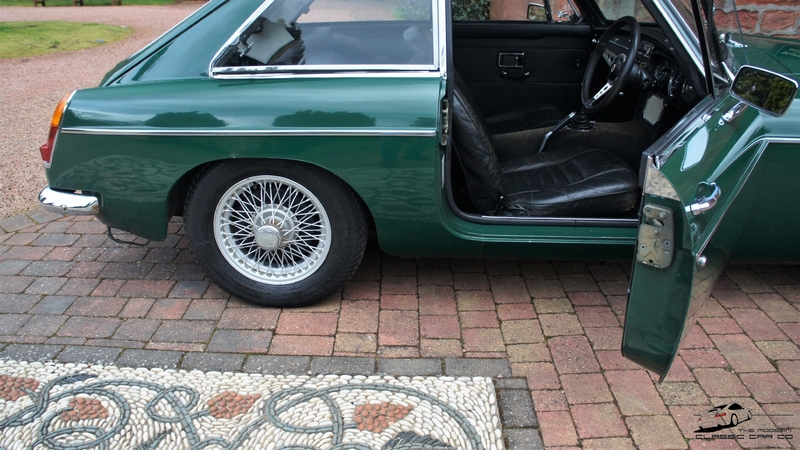 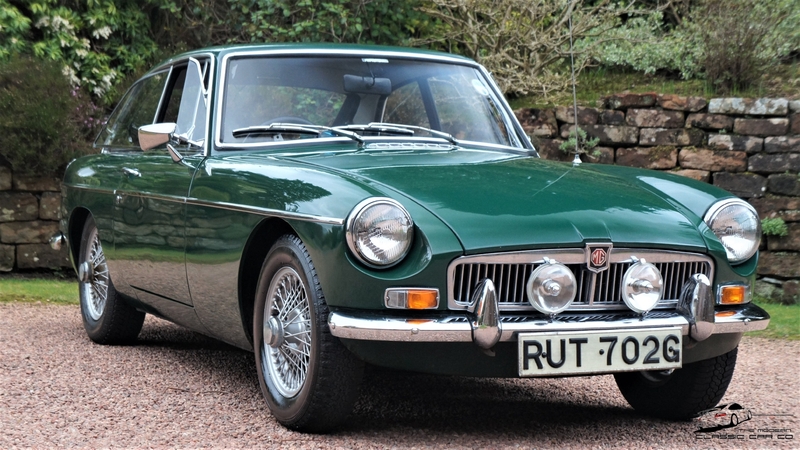 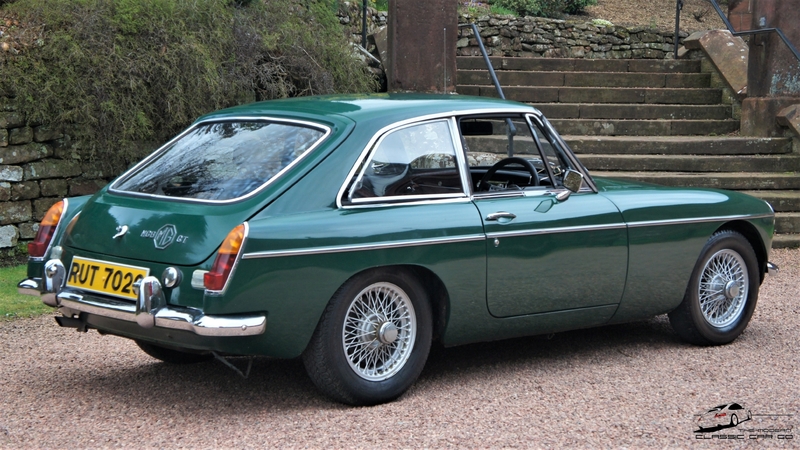 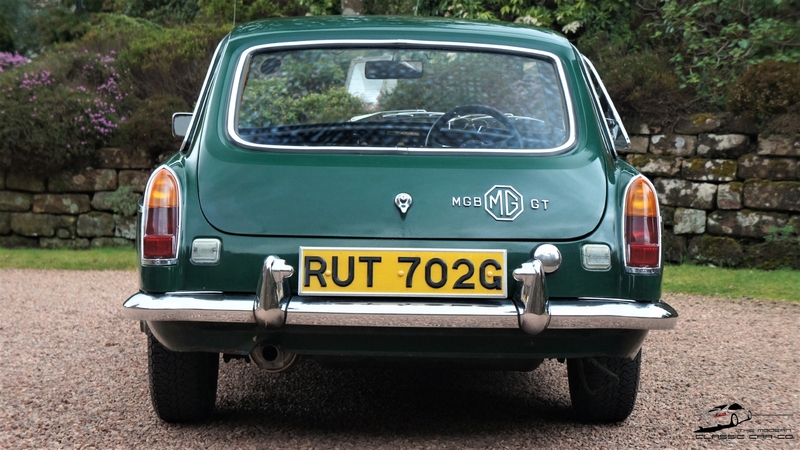 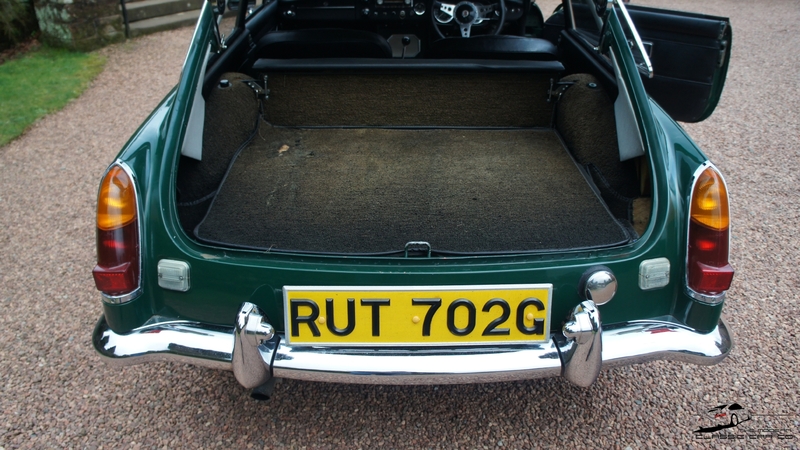 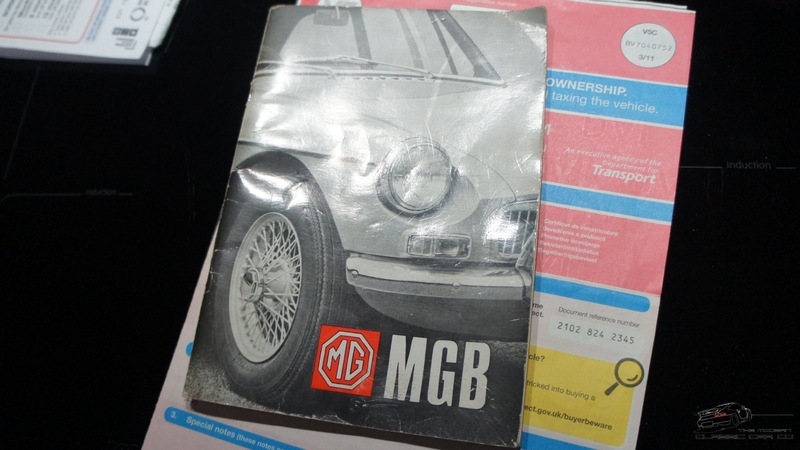 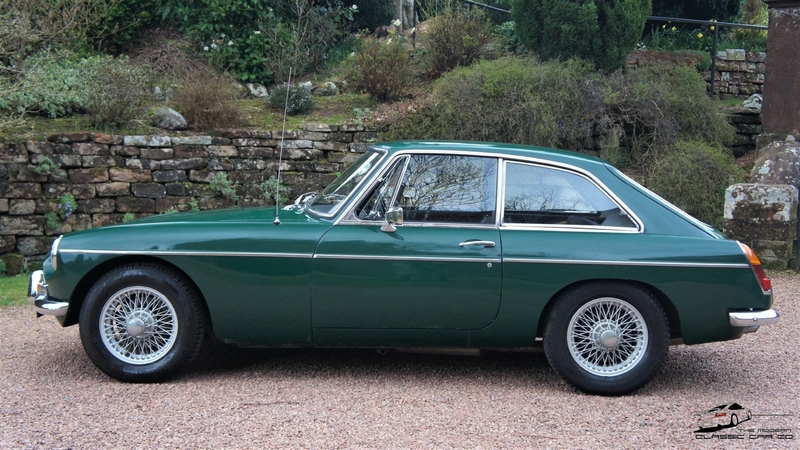 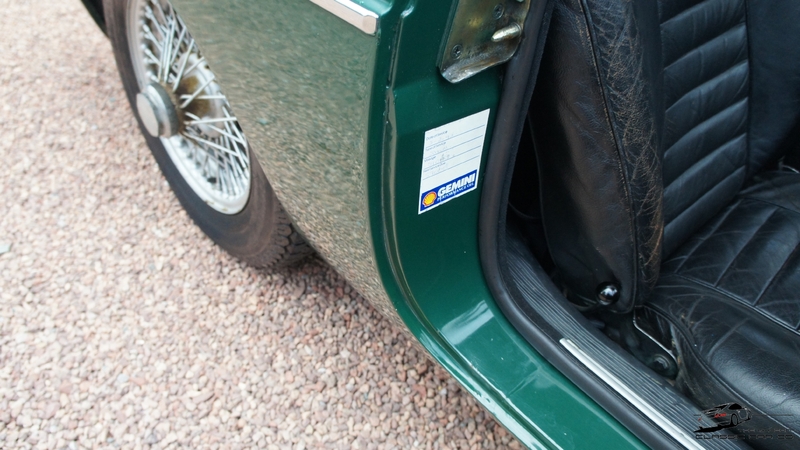 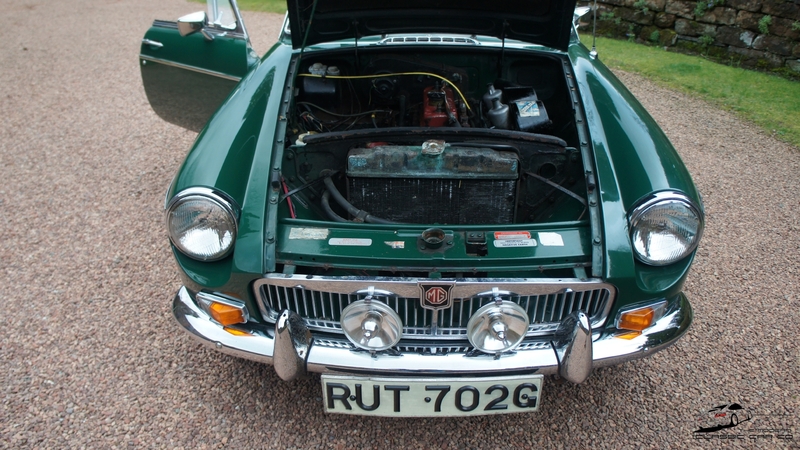 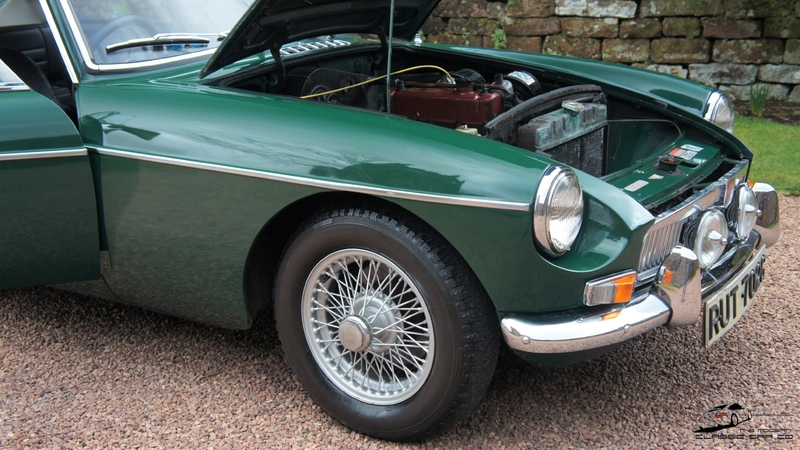 A restored MG can be found anywhere, what price do we put on originality? 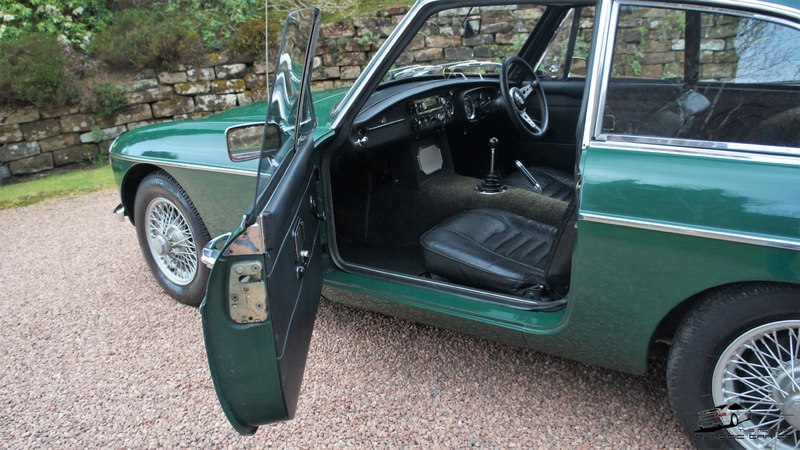 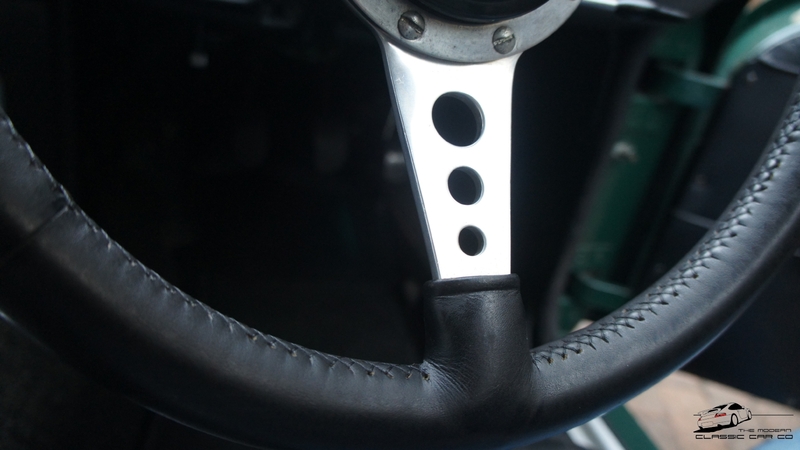 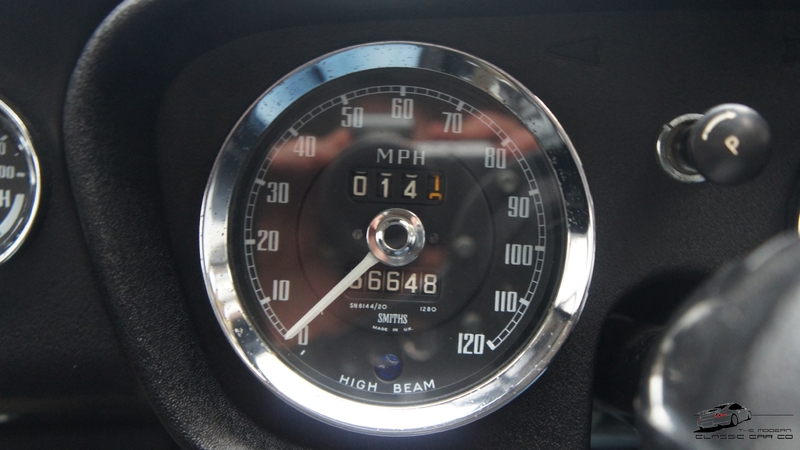 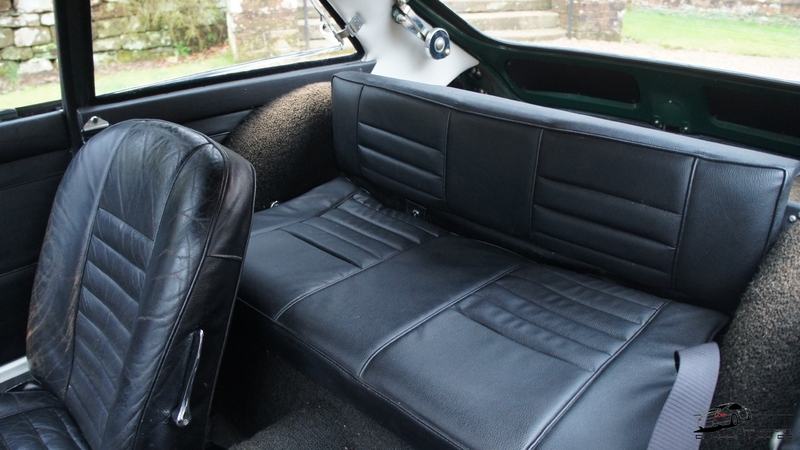 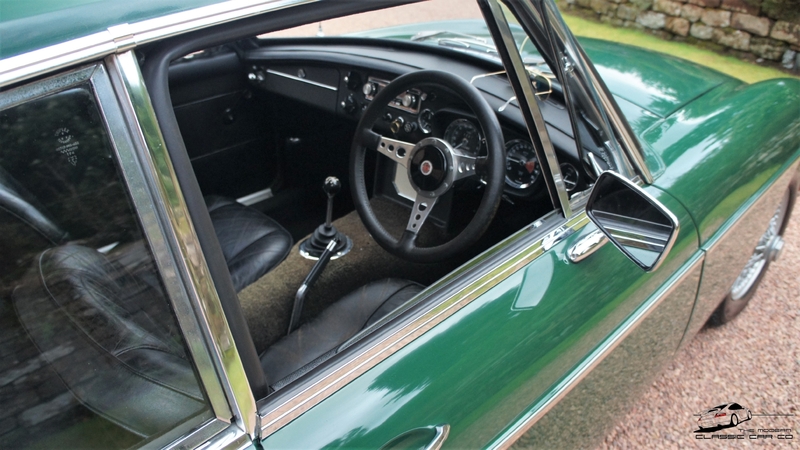 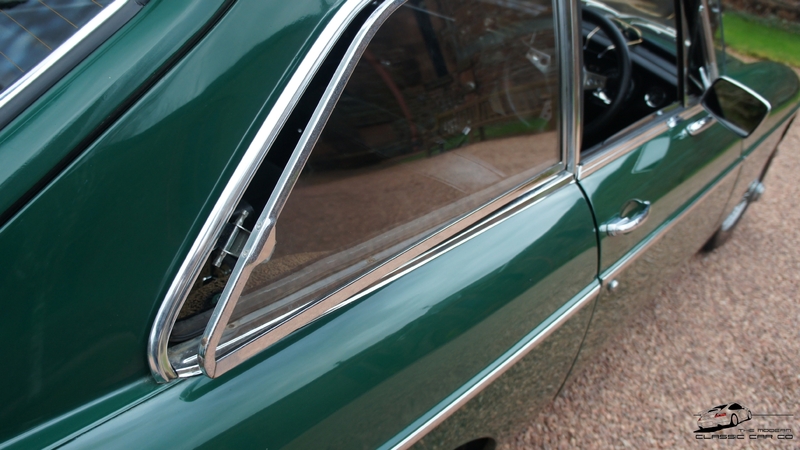 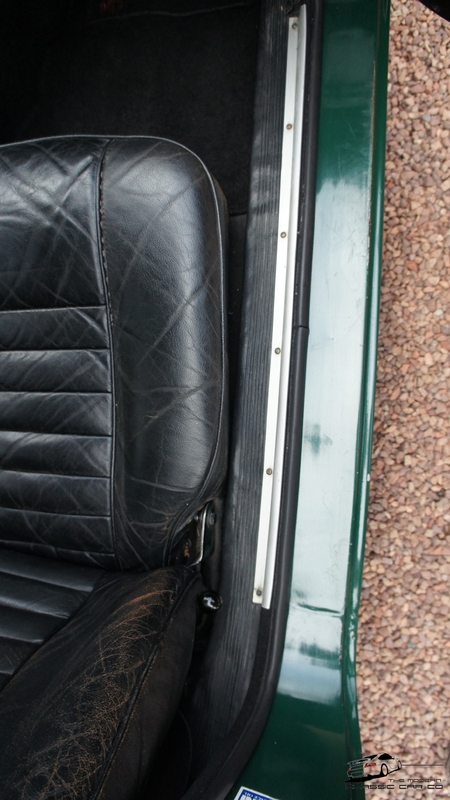 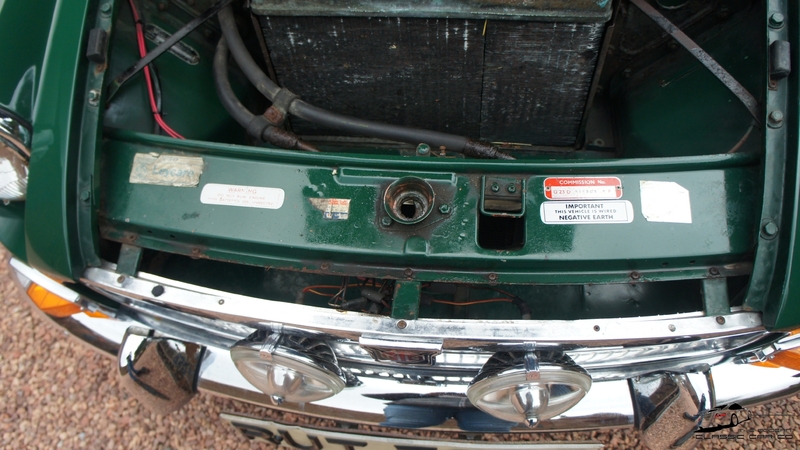 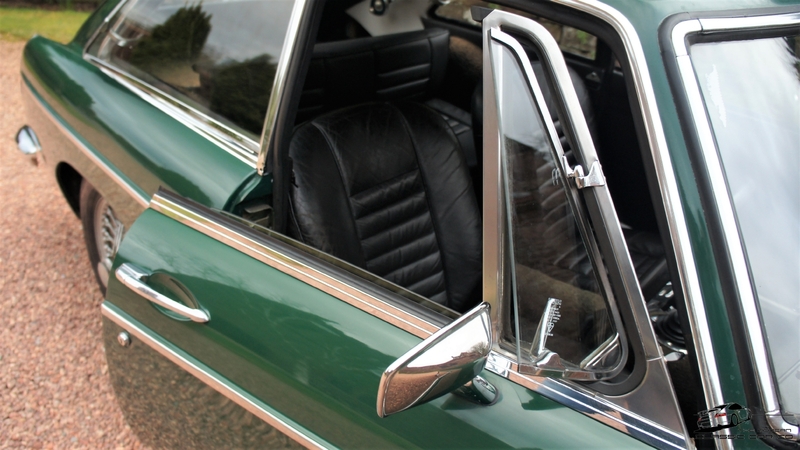 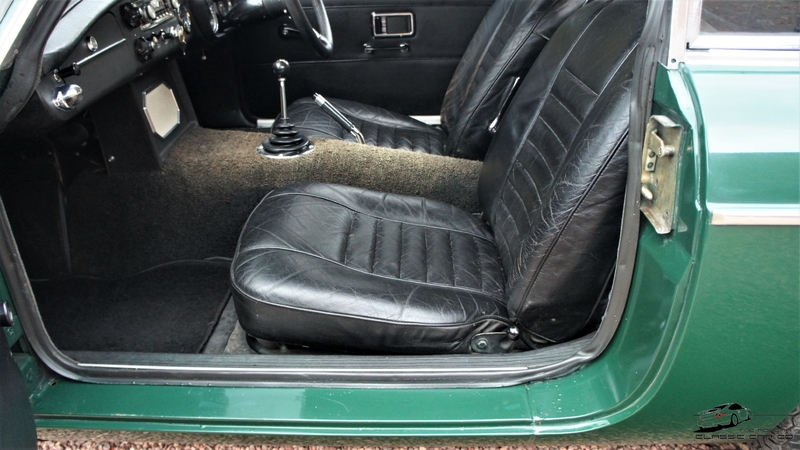 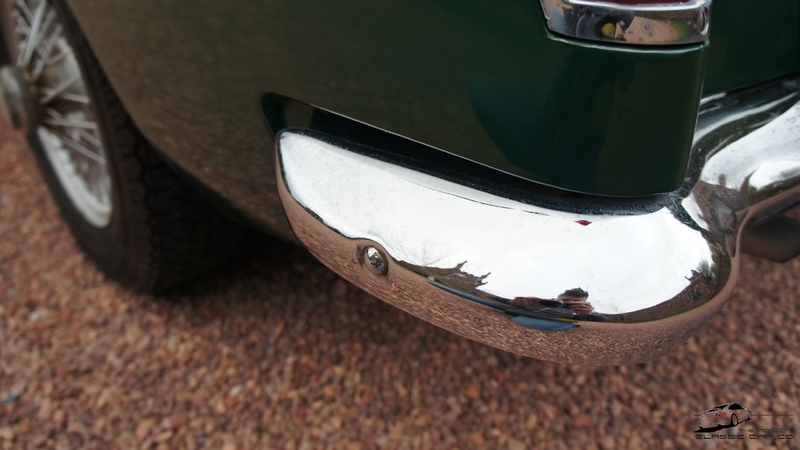 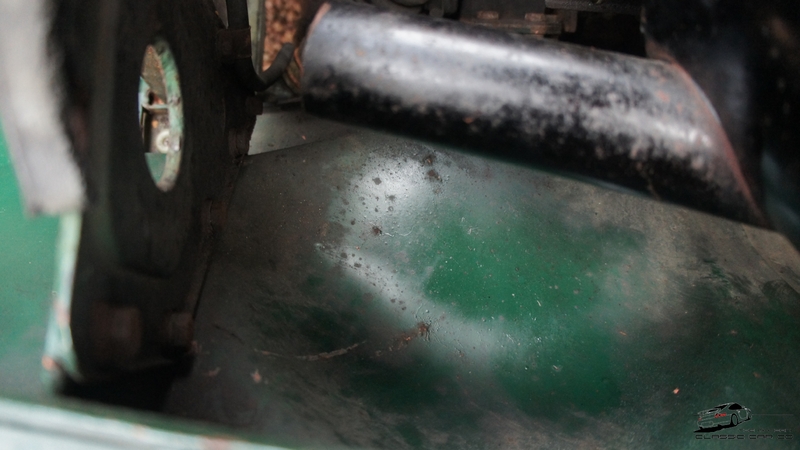 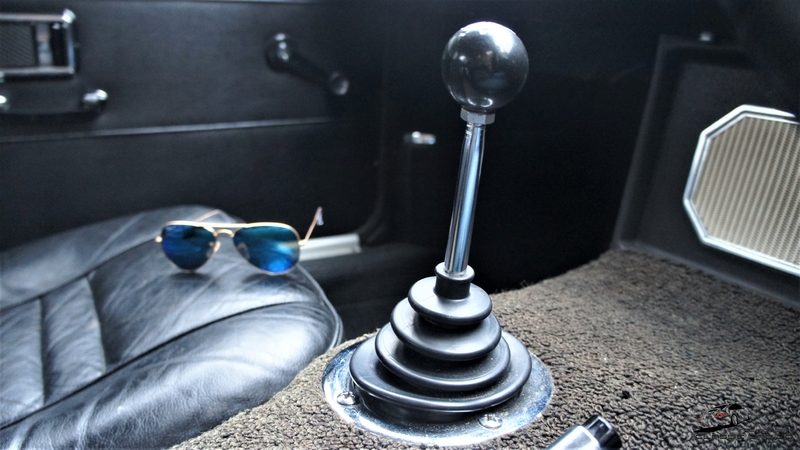 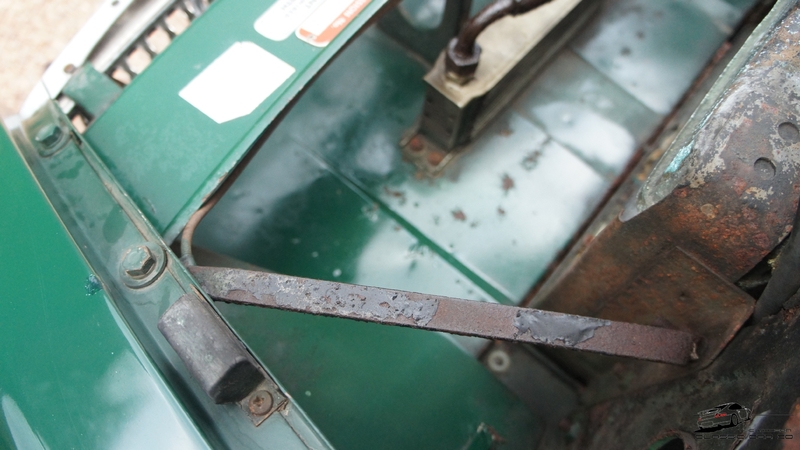 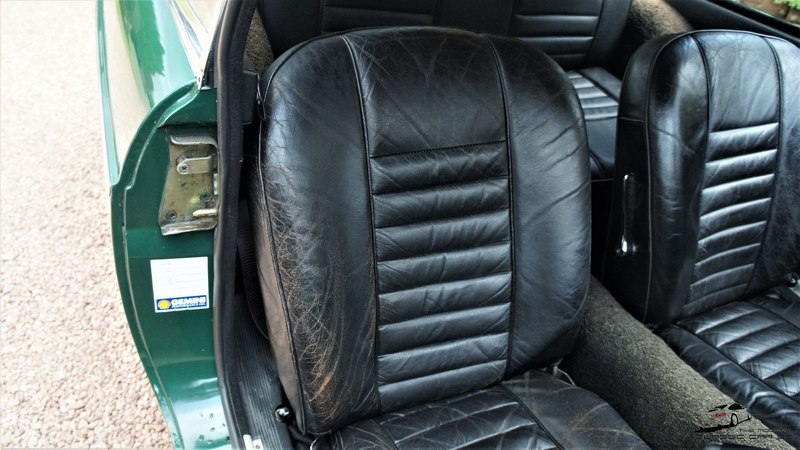 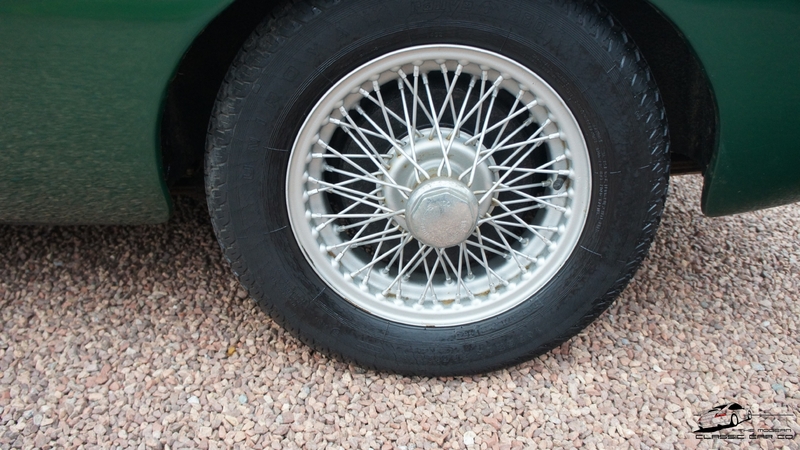 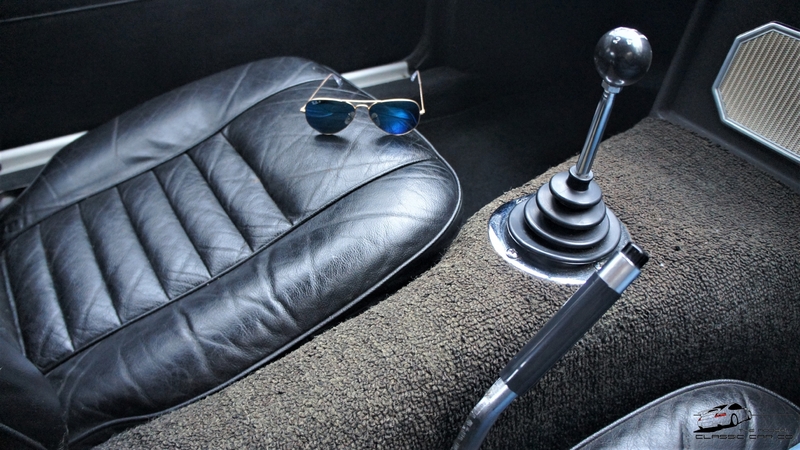 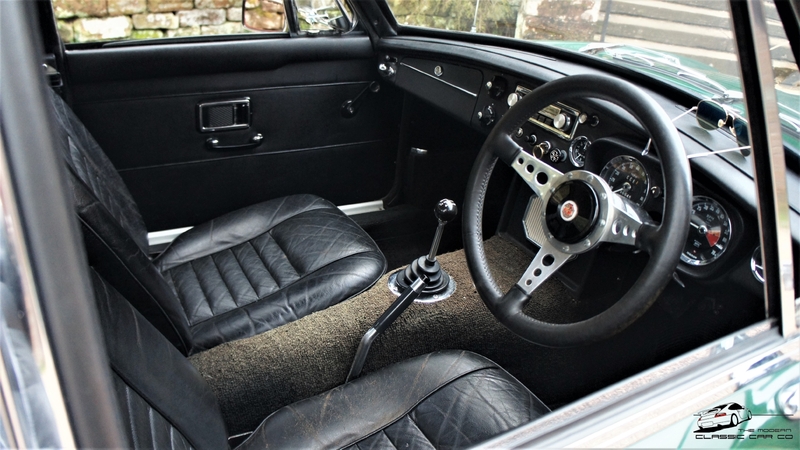 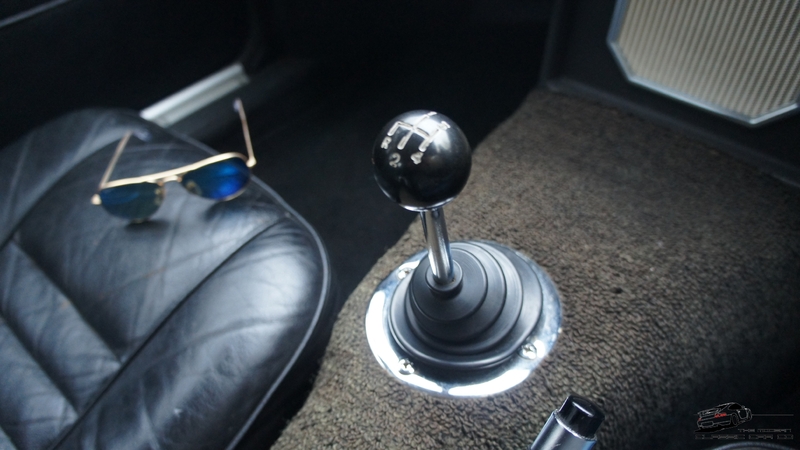 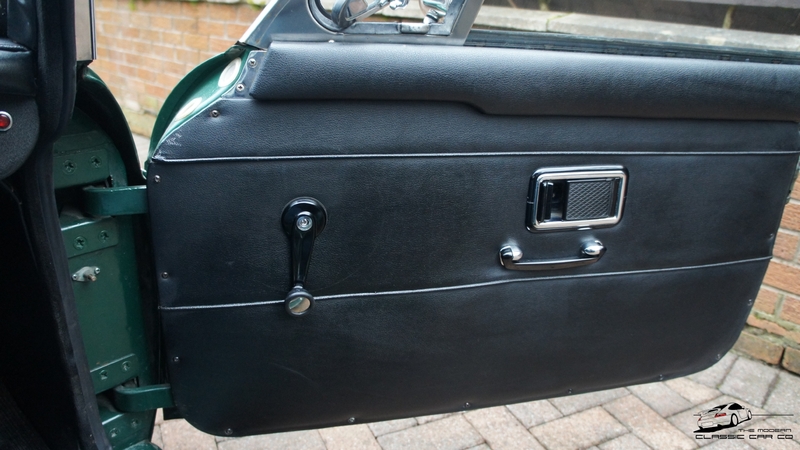 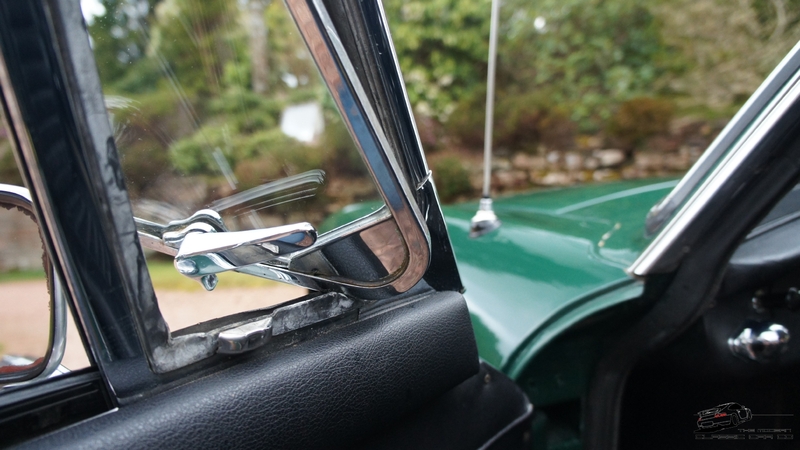 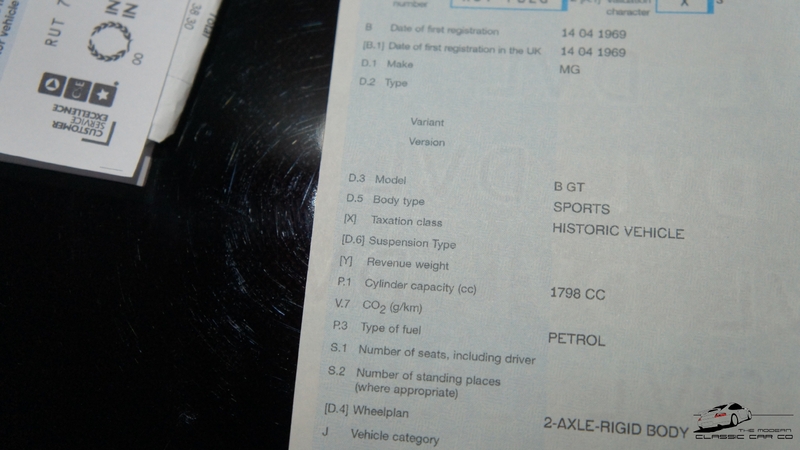 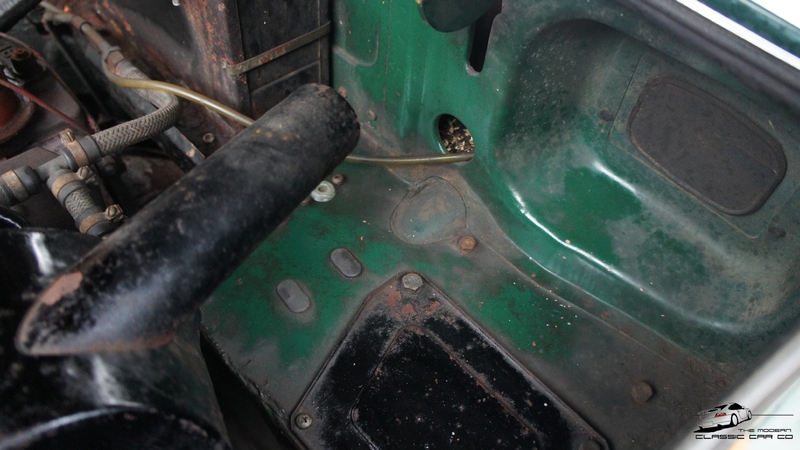 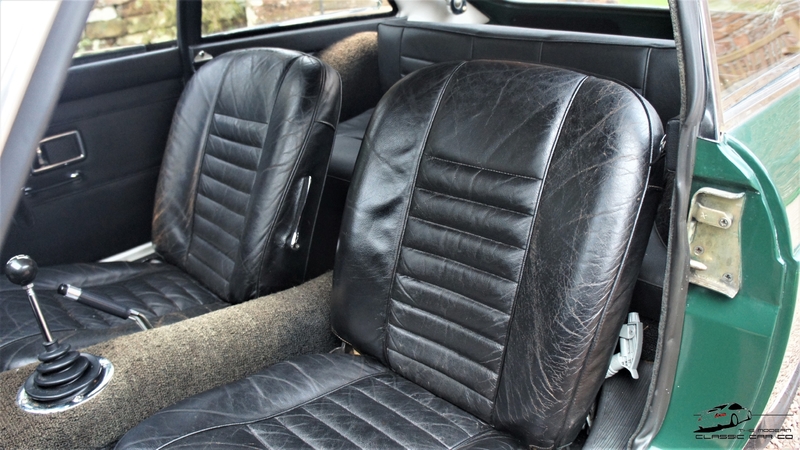 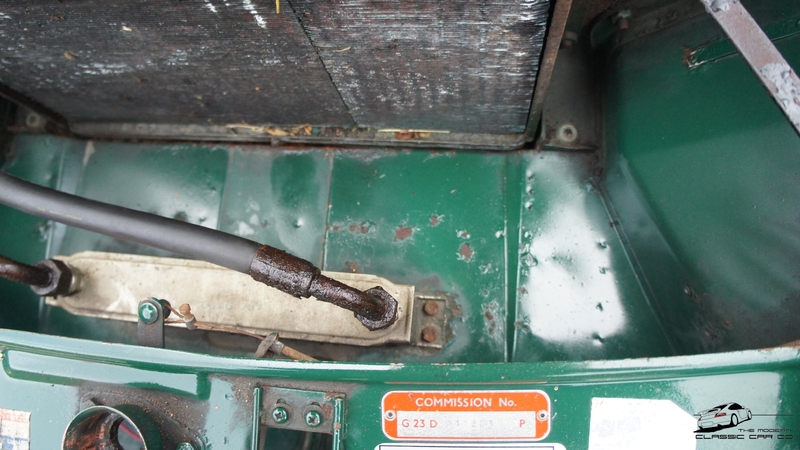 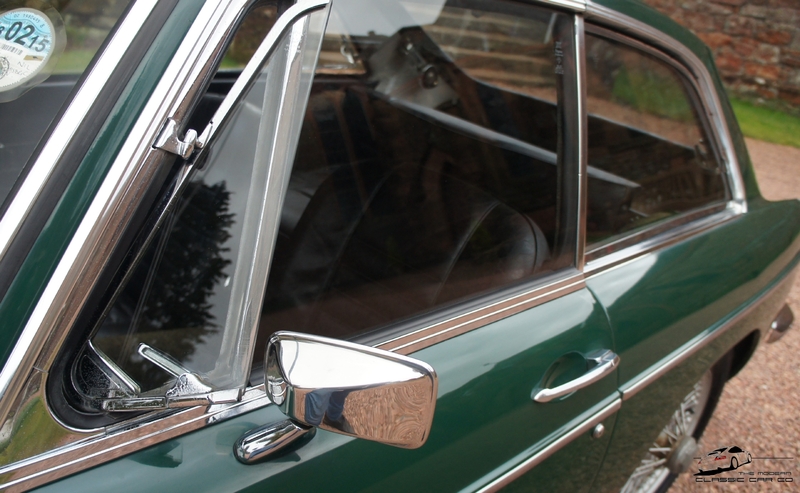 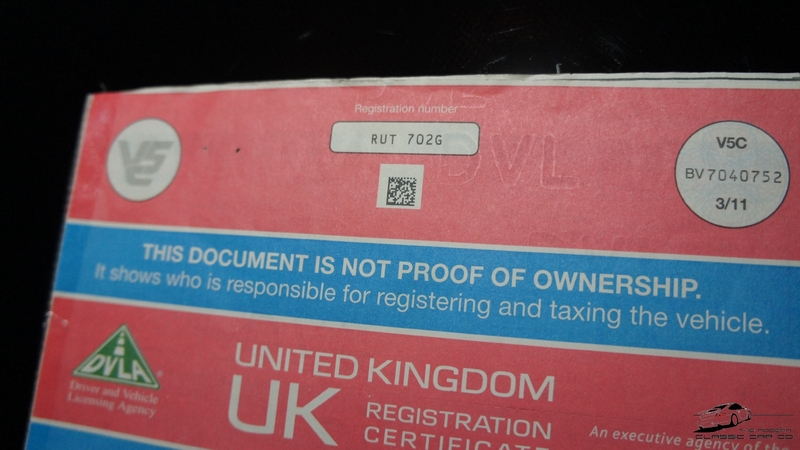 originality and cars in this condition are rare & represent an excellent investment.